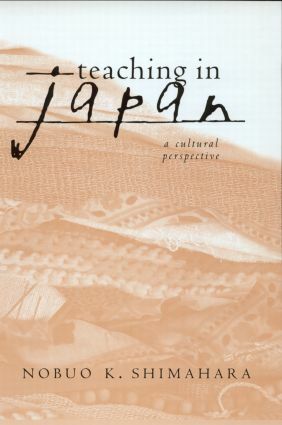 This collection of essays explores teaching in Japan as it relates to contemporary social change in the past two decades. The collection explores day-to-day teaching in Japan from the teacher's erspective relying on first hand accounts by those within the system. Nobuo K. Shimahara is a professor of education and anthropology at the Graduate School of Education and a member of the faculty of the Graduate School, Rutgers University. He has taught at Rutgers University since 1968 and served as a visiting professor at several universities, including the University of Tokyo.